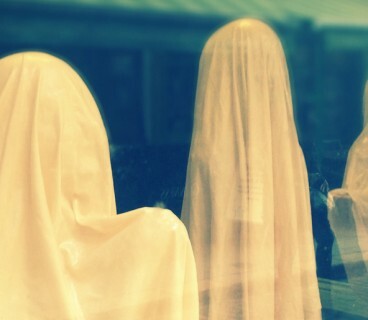 Run by brother and sister Conor Brady and Ruth Roberts, Cogs The Brain Shop. 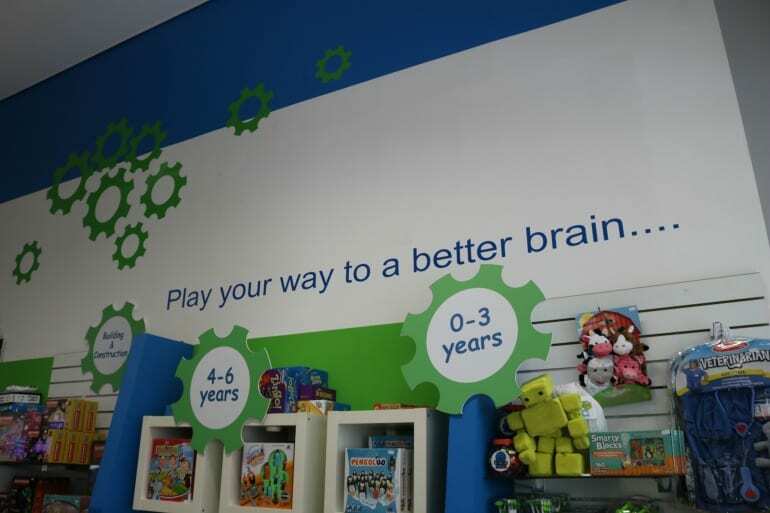 As the ‘Brain’ in the name suggests they sell smart and unique toys, puzzles, games and books for all ages. 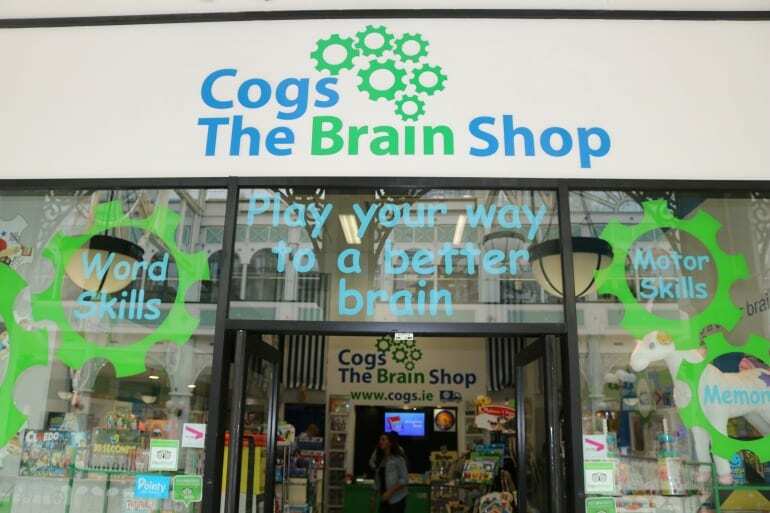 Cogs The Brain Shop stocks a genius collection of fun quality products designed to build better brains and learn through play whatever your age. 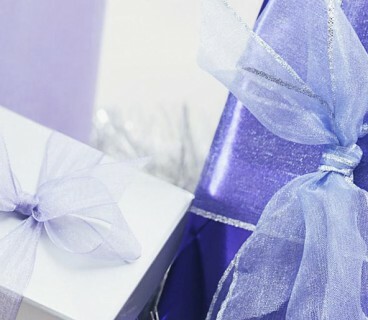 In the store you can find children’s educational toys, adult brain games, strategy games for children and adults. 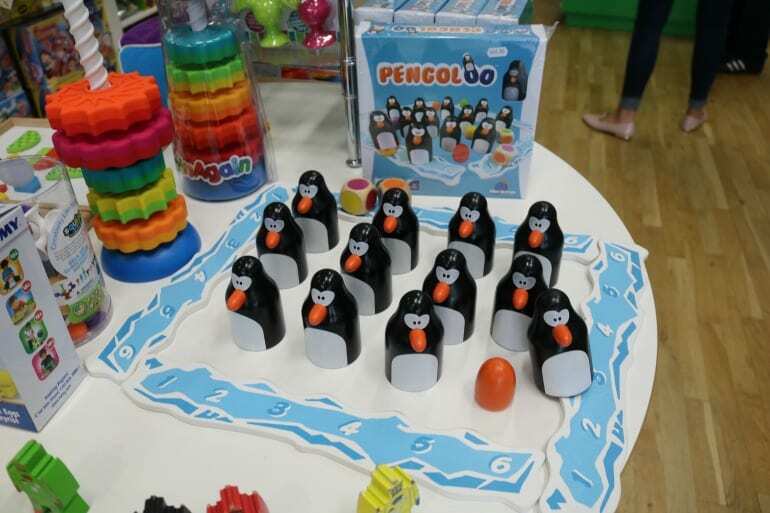 They have a fantastic, affordable range of clever games, puzzles, jigsaw puzzles, wooden toys, wide range of unique desk toys and brain teasers. 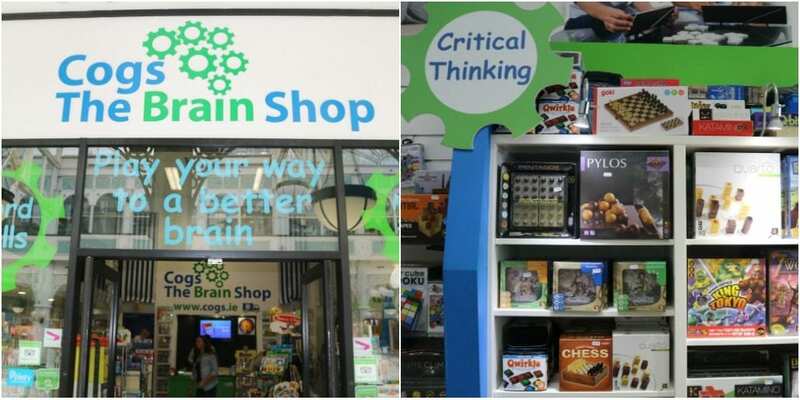 Cogs The Brain Shop also supply schools with word skill games, fast talking games, mathematical games, reading games and toys, games which are recommended for dyslexia, games which are recommended for ADHA. 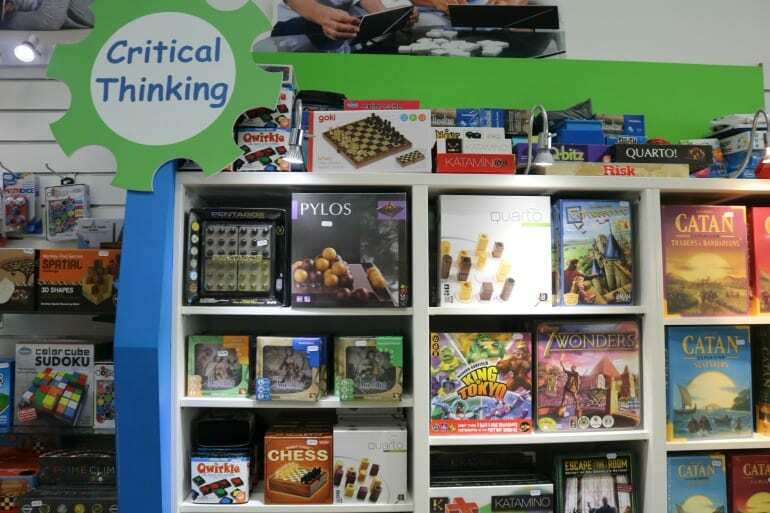 So whether you’re on a hunt for a new board game for the family night or fun party games, Cogs The Brain Shop has the perfect brain teaser for exercising your brain. 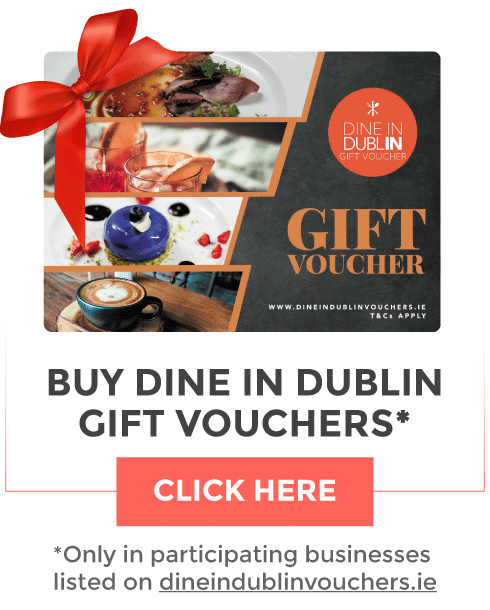 So call in and have fun while you play games, solve puzzles, try out gadgets to find the right products for you and your favourite brains. 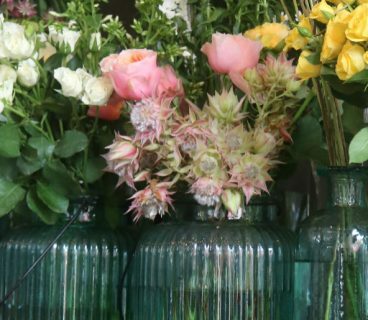 You’ll meet the friendly staff who love creating a fun, interactive environment where customers can reach their brain’s fullest potential.